This center boasts spectacular panoramic views in all directions. 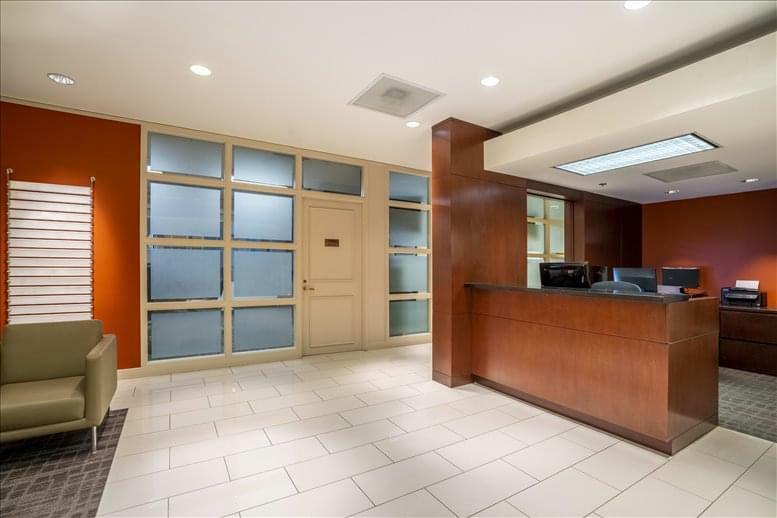 This four-building complex is joined together by a beautifully-landscaped interior atrium providing spacious and inviting environments. This center is accessible from every major highway artery in Dallas and is conveniently located five minutes from the world-renowned Galleria shopping center, 20 minutes from Dallas-Fort Worth International Airport and only minutes from numerous fine restaurants and hotels, including the DoubleTree Hotel located within the Lincoln center complex. 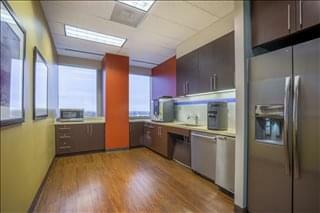 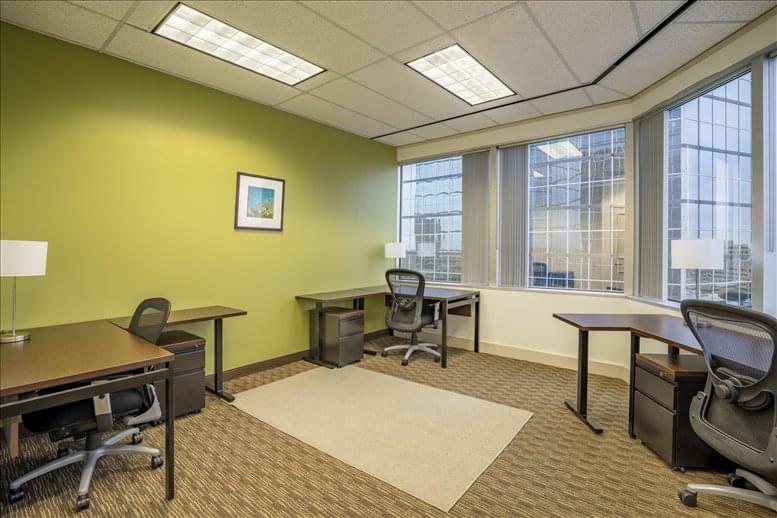 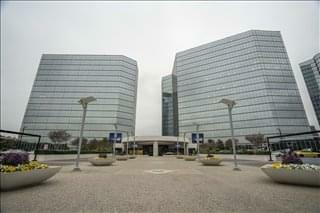 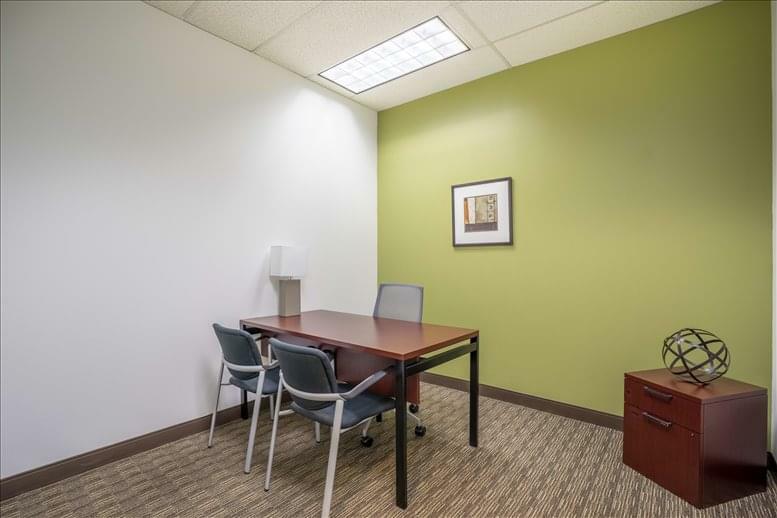 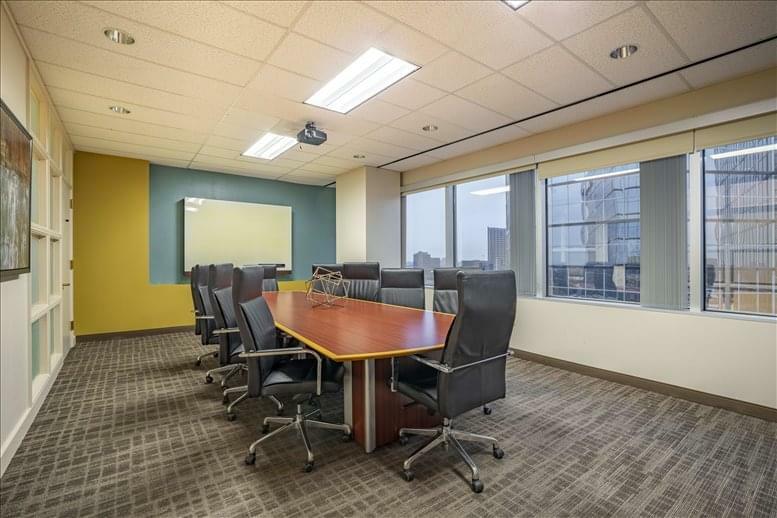 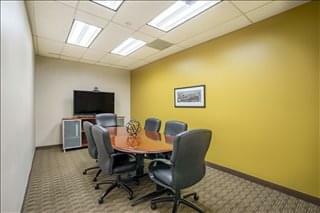 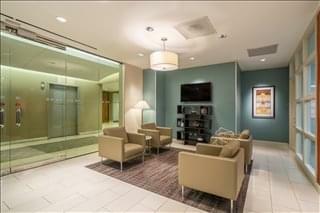 This office space on III Lincoln Center, 16th Fl, 5430 Lyndon B Johnson Fwy, Dallas is available immediately. Details and prices are available by calling 1-877-693-6433 or by submitting the inquiry form.